As the world becomes increasingly connected, it’s becoming more vital than ever for virtually all businesses – regardless of size – to have a global online presence. Taking a one-size-fits-all approach won’t cut it. Frederic Schaub, Partner at The Consultancy Group, and formerly Marriott International’s Digital Services Senior Manager of Global Strategy, discusses the right (and wrong) approaches to international SEO, PPC, social and content and how marketers can win when going global. There are 7.5B people in the world and 3.8B of them are on the Internet. There are more than 2.8B social media users, and 2.6B on mobile and social media. 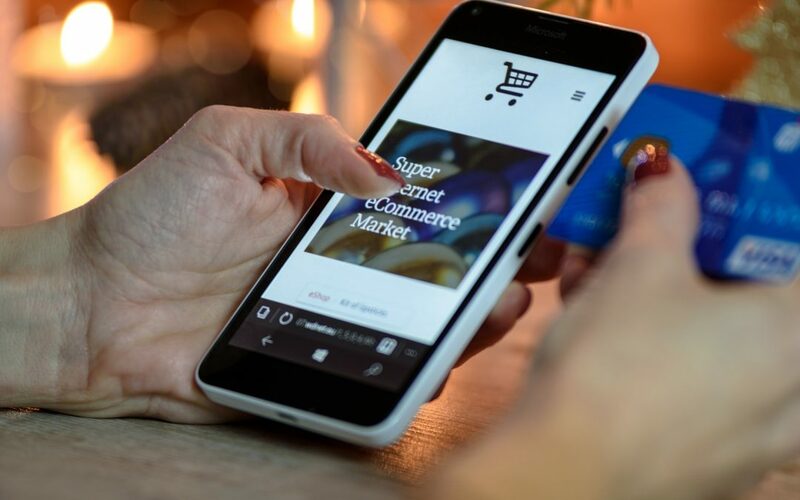 There are parts of the world that are still connecting to the Internet and mobile devices, showing even more opportunities for ecommerce. When going global making linguistic consideration is an important part. With so many dialects, cultural considerations and other factors, language translation can be tricky. When translating into a new language be cautious, make sure it makes sense to your intended new market. Automated translation might seem like a quick and easy option, but it is not recommended. Automation will not pick up the small cultural nuances that can really make all of the difference. When also reviewing your language translation options make sure you don’t just consider it by country, but by dialect. How you communicate will change in each market. Pro Tip: Be aware of formal and informal considerations. Cultural considerations are important to be aware of, because things have different meanings in different cultures and you don’t want to offend someone with your brand and marketing. For example red is a good or positive color in China, but in South Korea it’s the opposite. Perception of your brand can change as well. Some cultures can perceive a brand as being high end where others can view it more as a mid-level brand. H&M is a good example of this. H&M is seen as higher end in some countries, where in others it’s seen as everyday clothing, similar to a Target. Trends will vary based on culture and location including seasonality factors and social media platforms. Keep your eye out: WeChat is trending to be the most popular engine in China. Here are some website danger zones for international marketing. Mostly from irrelevant translations. Connection speeds can vary, consider using local domains or CDNs (content delivery networks) to hep. Focus on fewer new markets – Identify best areas, opportunities, it is easy to fail if you jump in too fast. Ready to go global? Here’s how you can simplify the process!!! When working on marketing globally, it is important to cater the marketing accordingly. Translation can be tricky, as well as varying cultural factors. However, the world has never been more accessible to us as businesses, no matter what the size.